HubSpot is a publicly traded company, listed on the NASDAQ (HUBS), with offices in Dublin, Sydney, Singapore and head office in Boston. HubSpot has 22,000 customers in 90 different countries. 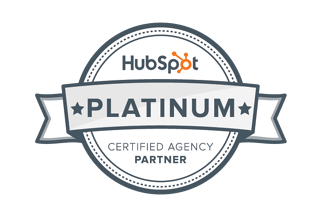 There are 3200 HubSpot Certified Partners around the world. 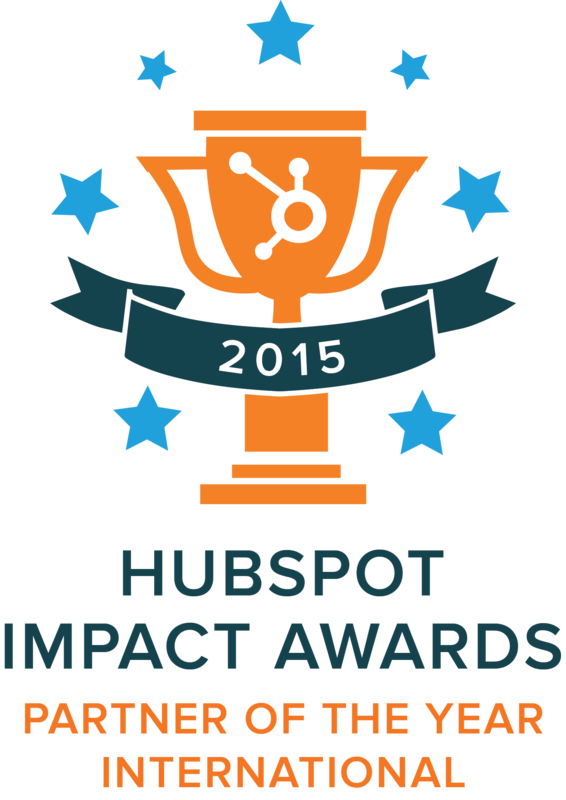 The Kingdom is the 2015 International HubSpot Partner of the Year. Think of HubSpot as being the love child of marketing and technology. HubSpot provides Less hassle, more control, and an inbound marketing platform that works, with one easy to use interface. HubSpot includes: Blogging, SEO, Social Media, CMS, Lead Management, Landing Pages, Calls-to-Action, Marketing Automation, Email, Analytics, CRM Sync, List Management, Social Media Reporting, Keyword Management, Hashtag Tracking, Automated Email Followup, SEM, Server Hosting, Cloud File Hosting, Education, Marketing training and much more. Would you like a better understanding of who is coming to your website? HubSpot provides valuable insights into prospects coming through your website, including through organic search, social media, email and direct traffic. HubSpot gives you insight into who they are and the tools to provide your visitors the content they need to trust you. HubSpot like having x-ray vision to your web traffic. Once your prospect has connected with you, you can track the complete history of when they've had contact with your business in an easy to manage timeline. If you are using MailChimp or any other email marketing program, you will love the power and ease of HubSpot’s email marketing tools. Combined with landing pages, calls to actions, it gives you true digital marketing power. Sales Pro gives you the power of insights. Would you like to know when the emails you send actually get opened? If the links you send in your emails, get activated? If so, Sales Pro is the must have add-on for your business. It links directly into the HubSpot platform and gives you incredible access to insights about your engagement levels. Powerful Lead Scoring to help you work out the hot from the cold leads. HubSpot allows you to allocate points to the transactions that your prospects perform on your website. The higher the score, the greater the activity of your prospect, and the warmer lead they become. Social media works, but how? With HubSpot, you can find out with a publishing and monitoring dashboard that makes it easy to get social media working for you. Get instant feedback on what is working in your social landscape. Publish to many accounts with one mouse click. Inbound Marketing is the process of mentoring your customers down the sales funnel using your website with interesting and appropriate information. Any business that is selling a product of value that people search the internet for and seek information. Difficult to explain businesses that have niche products. HubSpot has a sophisticated range of tools that can be made to work for B2B, B2C, B2G. Are you looking for a fresh dynamic CRM? HubSpot includes an easy to use, yet powerful CRM. The CRM is a fantastic way to keep track of your sales activity. An intuitive interface provides you with the sales tools to keep on top of your busy pipeline. With full integration into Sidekick, Microsoft Outlook, and Gmail the CRM is a powerful tool. The Kingdom gets HubSpot Working for you. We build an intelligent marketing platform for your business to capture leads, grow engagement, build relationships and make it easier to convert sales. The Kingdom helps you banish cold calling and old fashioned lead generation techniques using inbound marketing to create remarkable momentum for your business sales by using the HubSpot platform to its maximum. Are you interested in a free inbound marketing assessment? The Kingdom provides a free inbound marketing assessment to discover more about how we can help. It's a great exercise to try and improve your website effectiveness. Sign up below.